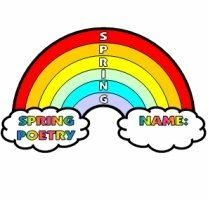 Poetry Lesson Plans: Unique templates that will make writing poems fun! 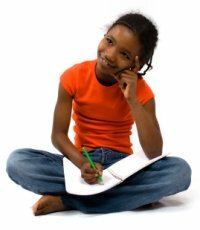 Have you found it difficult to come up with new, creative, and engaging ideas for writing poetry during your language arts lessons? 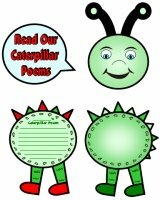 The poetry writing templates that you will find on this page are unique in shape, size, and themes. 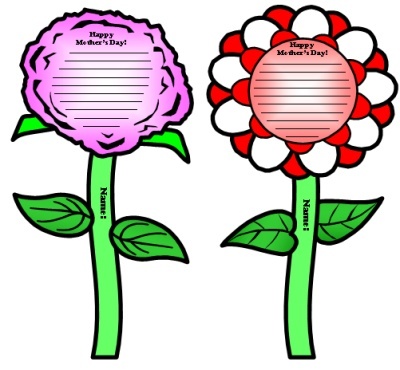 These finished poetry projects will make a dynamic and colorful bulletin board display of your students' poetry work that they will be proud of. 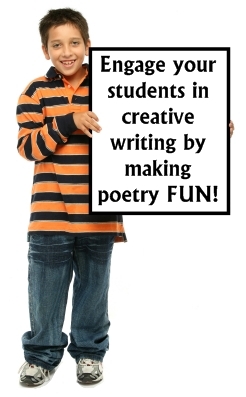 When I give my students unique and fun poetry templates to write on, I have found that they tend to use their best effort and they are more careful to not make careless spelling, grammar, and punctuation errors. 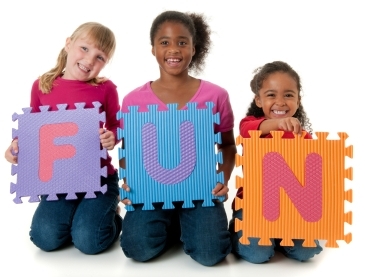 Below is a list of the fun poetry lessons plans that are available on my website. 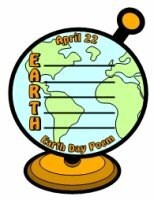 to see visual examples of these same poetry projects and templates. 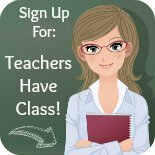 Below you will find a list of the fun poetry teaching resources that are available on Unique Teaching Resources. Each of the boxes below contains a short description and a small picture of each of my poetry lesson plans. 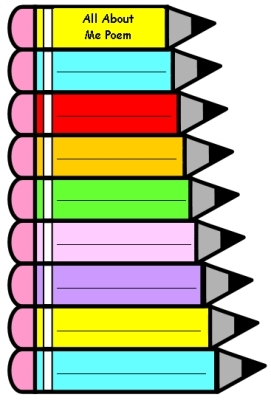 If you click on the underlined link at the bottom of each box, you will be taken to a web page that describes that poetry teaching resource in more detail. 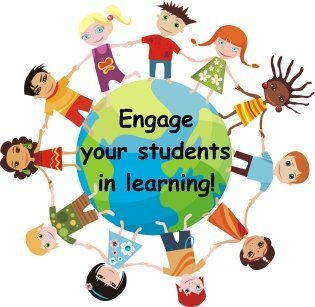 This new web page will show you larger pictures of the poem template, as well as the 5 page bulletin board banner that is included in all of my poetry lesson plans. 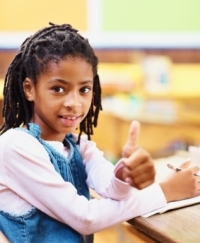 For these poetry lesson plans, students write an acrostic poem with the letters that form the words T.H.A.N.K.Y.O.U. 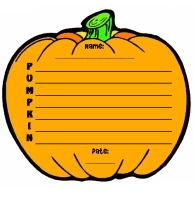 Thank-sgiving is an ideal time for this poetry assignment! Students write an acrostic poem with the letters that form the word P.E.A.C.E. 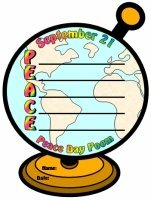 They cut the templates along the thick black border, and then they have unique globe shaped Peace Day poetry templates. 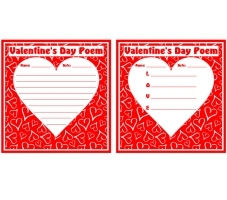 This Valentine's Day Poetry Set includes two different heart shaped poem templates. The first is a general poetry worksheet and the second is a L.O.V.E. 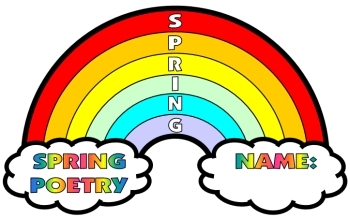 acrostic poem. 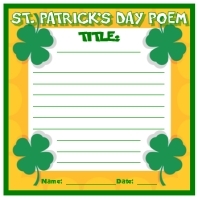 "May the Luck of the Irish" be with your students as they write a poem for St. Patrick's Day. 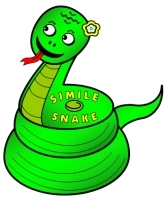 This would be a wonderful time to introduce your students to writing an Irish limerick! 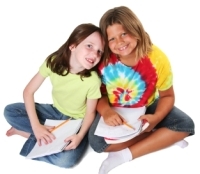 Thank you for visiting my Poetry Lesson Plans page.